ATLANTA, November 09, 2016 /3BL Media/ – Arby’s® restaurants across the country raised more than $4.3 million to end childhood hunger in America, surpassing last year’s record-breaking $3.7 million. 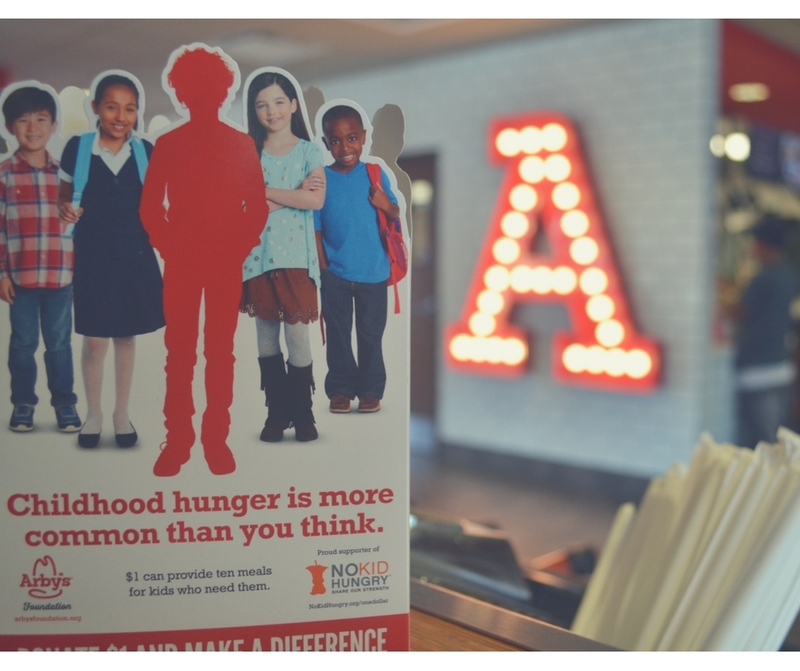 This fall, participating Arby’s restaurants teamed with guests to collect donations for the Arby’s Foundation, in support of its mission to end childhood hunger in America in partnership with No Kid Hungry. The national fundraiser has generated nearly $20 million since 2011. Through these funds and its partnership with No Kid Hungry, the Arby’s Foundation continues to fight childhood hunger at both the national and local level. With the current growth and momentum of the Brand, Arby’s is actively seeking new franchisees. To learn more about available markets and requirements, visit ArbysFranchising.com.